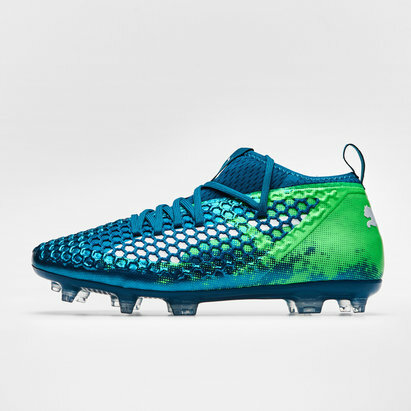 Are you ready to stun on the field? 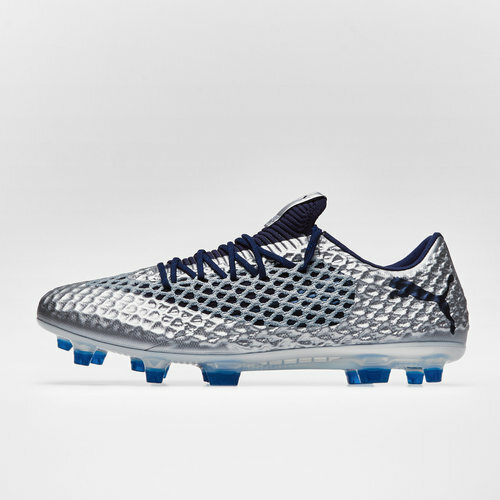 The Future 2.1 Netfit low FG/AG boots will take your game to the next level. 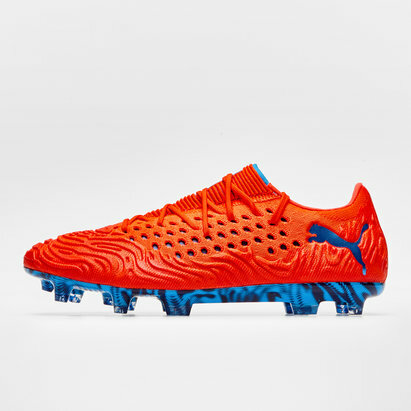 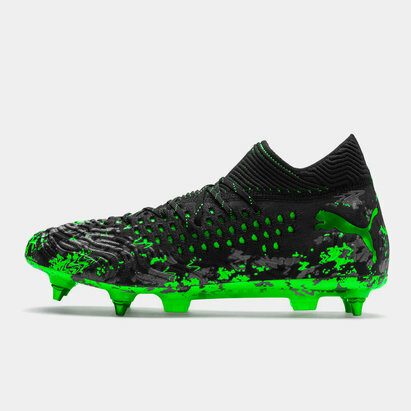 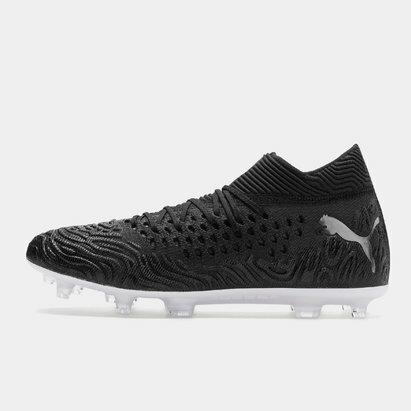 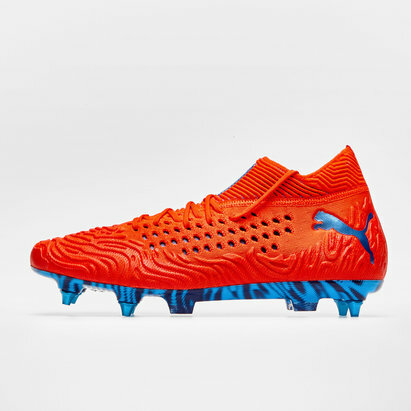 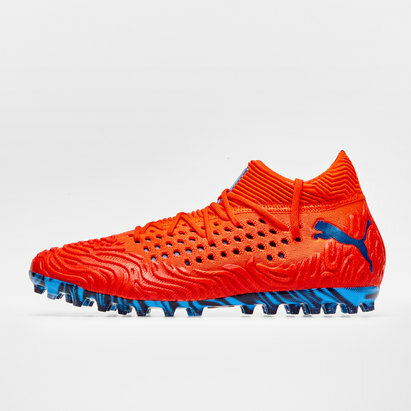 Puma has changed the game by introducing these Future 2.1 football boots featuring a combination of state-of-the-art NETFIT 2.0 upper technology with a form-fitting textile base material. 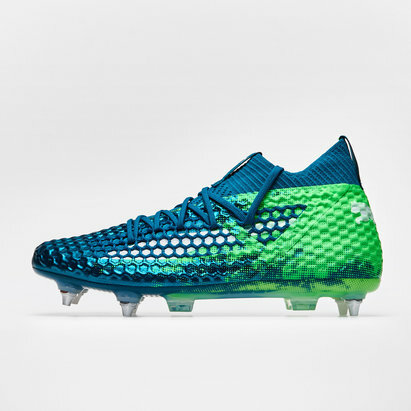 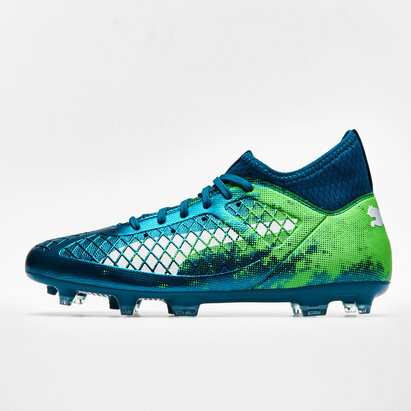 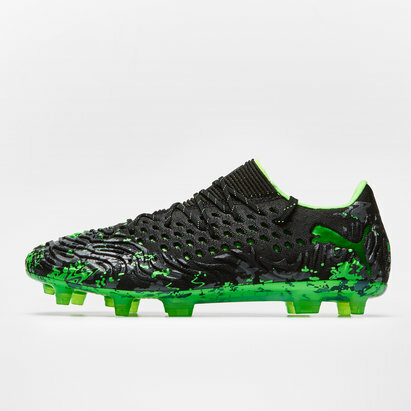 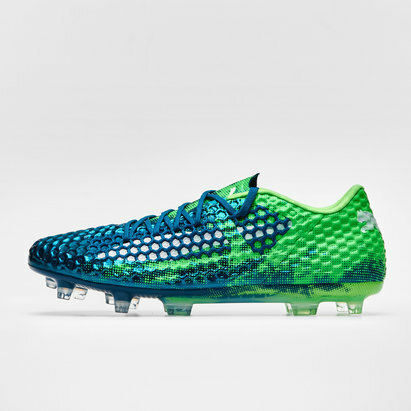 These boots are low to prevent the wearer feeling restricted around the ankle and have ultra-lightweight and flexible hybrid outsoles which allow you to play on either firm natural ground or artificial grass.